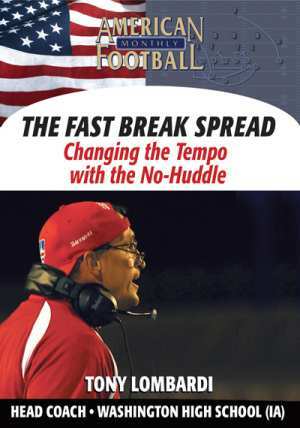 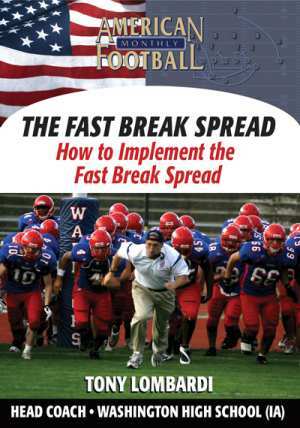 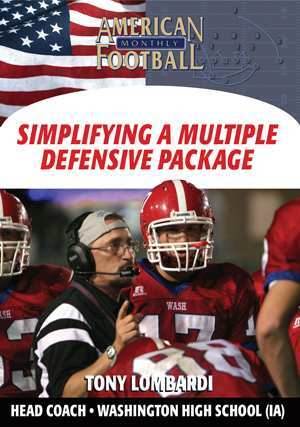 'Take what the defense gives you' is the credo of Washington High School (Cedar Rapids, IA) Head Coach Tony Lombardi. 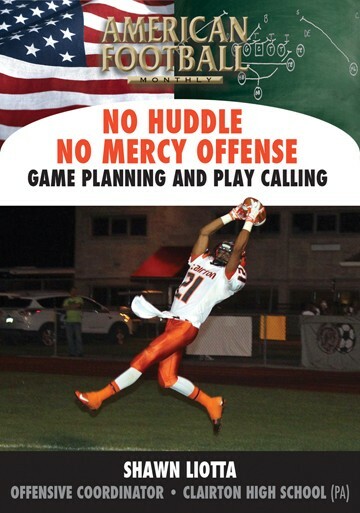 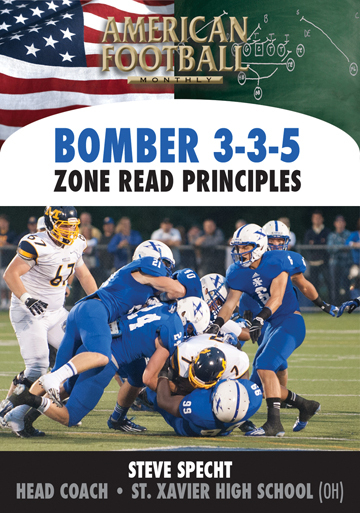 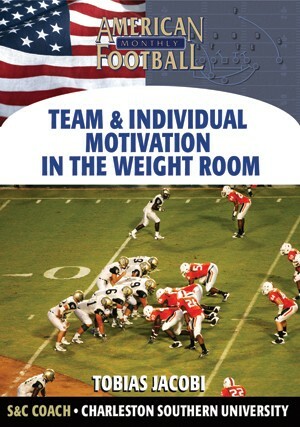 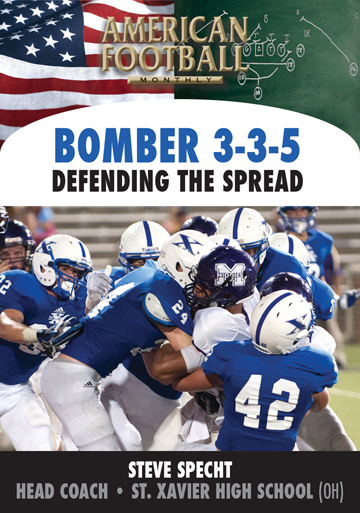 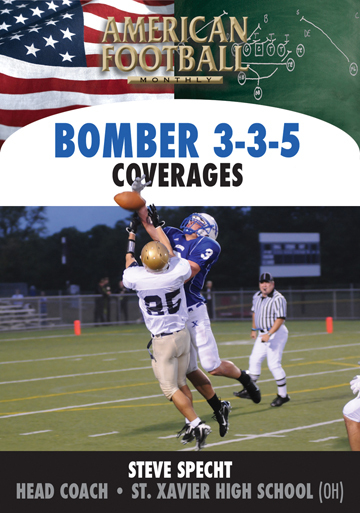 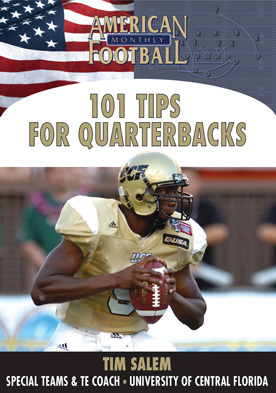 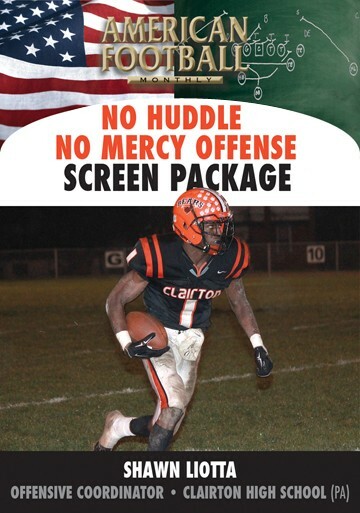 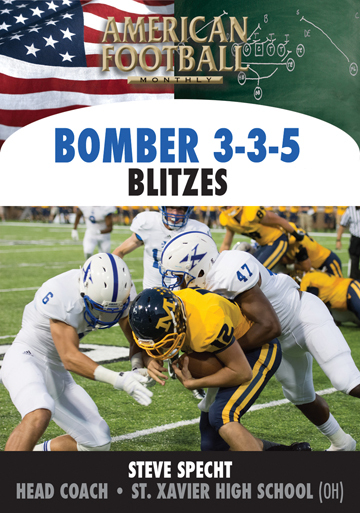 In this DVD, Coach Lombardi discusses how to effectively match your offense against various defenses. 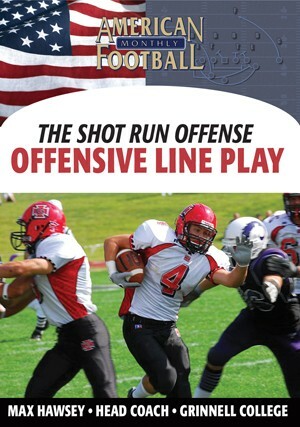 Specific run plays are included that can be easily adapted to your offense: the Inside Zone, Outside Zone, Counter and Counter Trey. 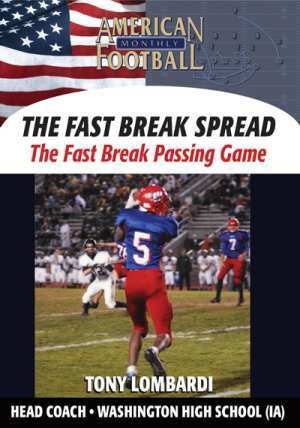 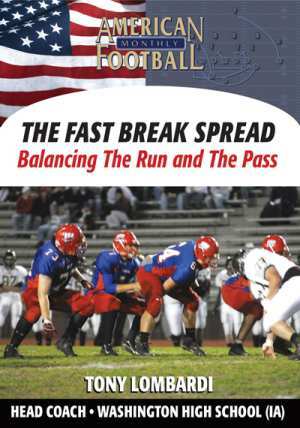 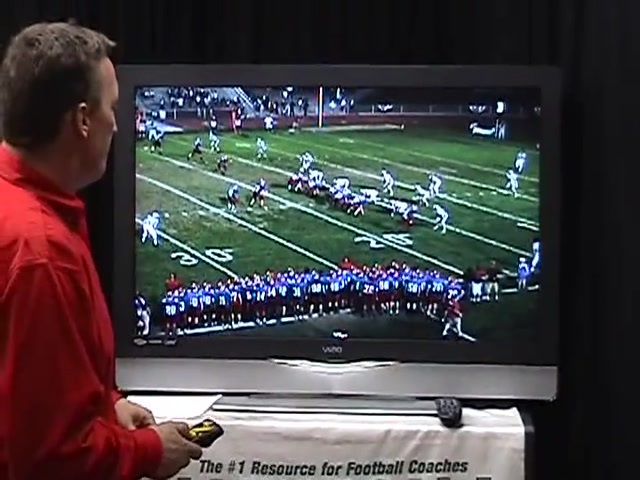 * How to balance the run and the pass in your offensive scheme. 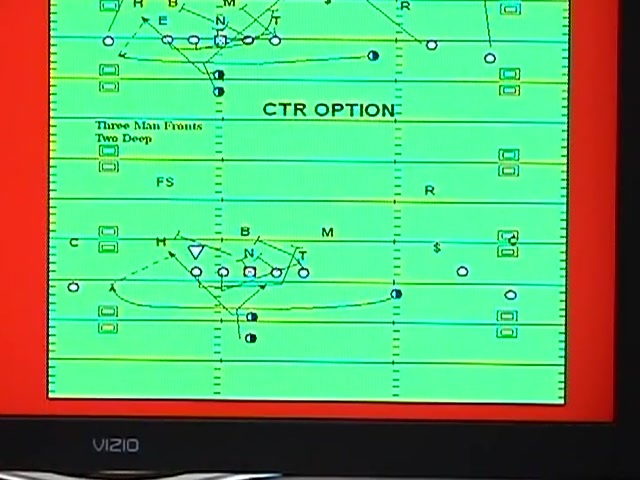 * How to stretch the field to maximize your offense. 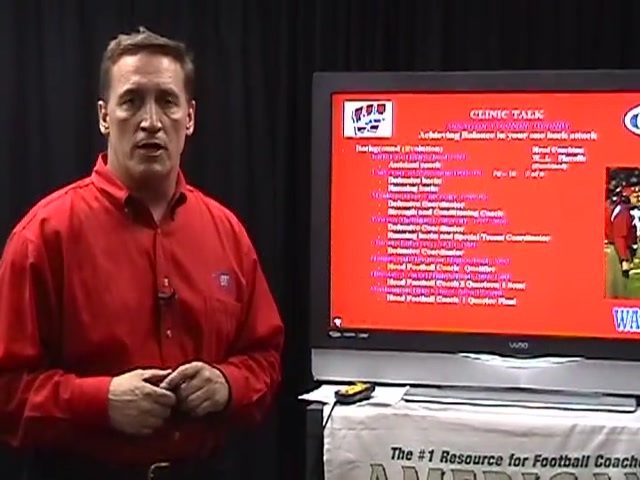 * Assessing all of your personnel. 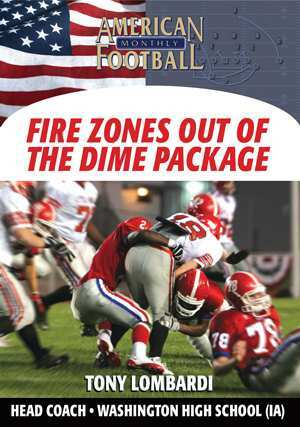 * Plays you can use: The Inside Zone, Outside Zone, Counter with Option, Lead Zone, and Counter Trey. 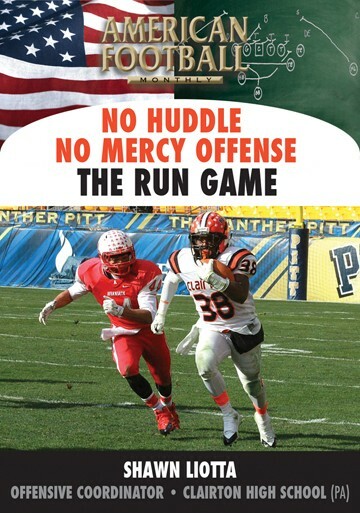 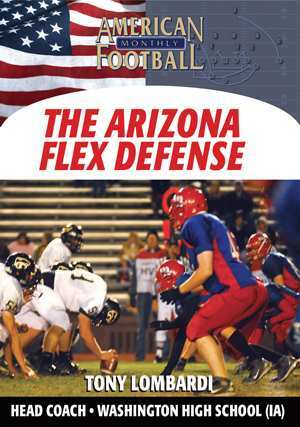 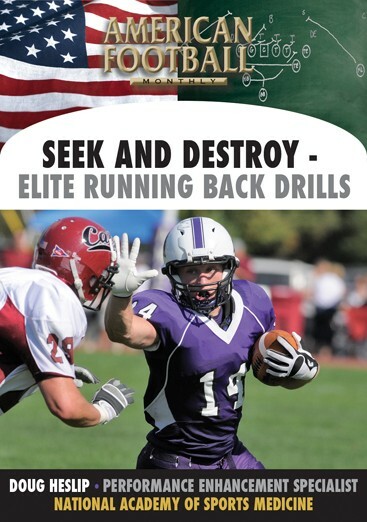 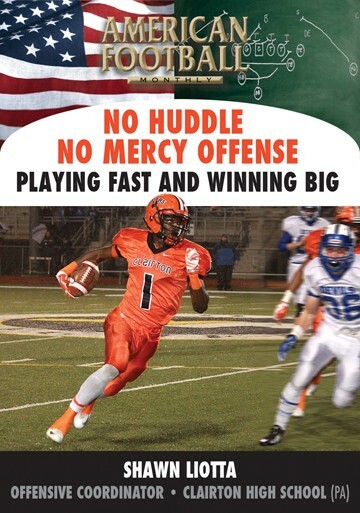 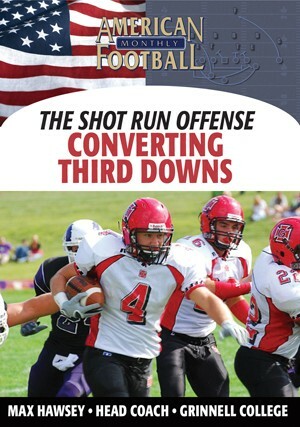 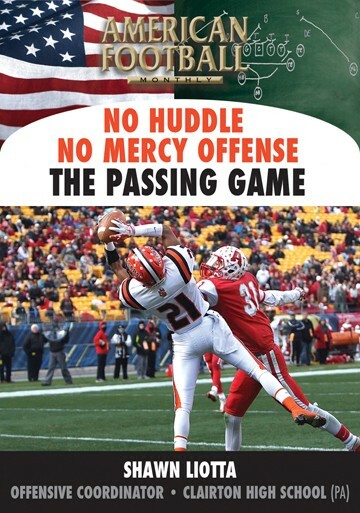 "We've put together a sure fire way to make your running game successful by taking what the defense gives you. 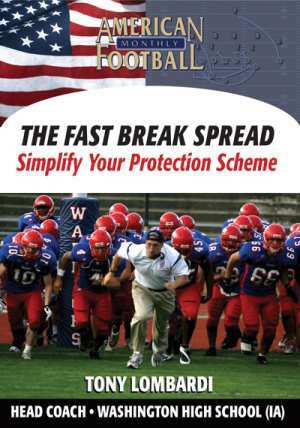 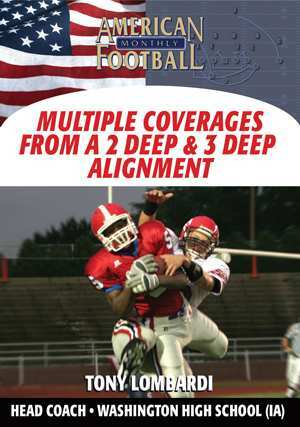 We emphasize spreading the defense out and creating space for your best athletes."